Money Saving Queen: I have to give a shout out to a fellow Oklahoman, Sarah Roe. She and her team are dedicated to helping others save money. 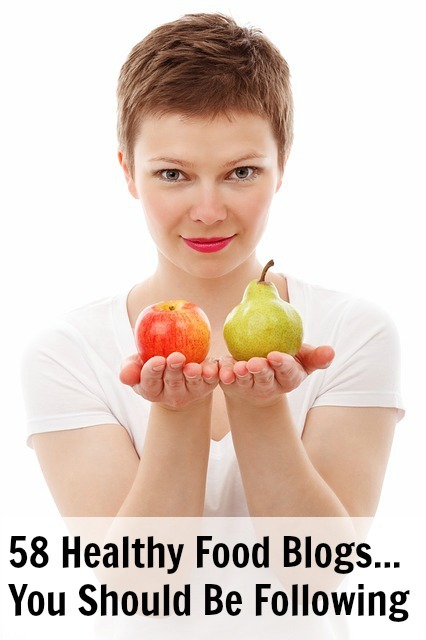 On this site, you'll find coupons, freebies, giveaways, and free advice. This site is the best of the best! Sayvings: A long list of great samples to choose from such as: Sun Chlorella USA: Nature’s Perfect Superfood, Fiber One Brownie & Cereal, La Yogurt. My top pick--free Kashi Cinnamon Harvest Cereal or Kashi TLC Peanutty Dark Chocolate layered granola Bar. Coupon Mom: This site has been featured on Oprah, Today, CNN, and more, and it's easy to see why. Coupon Mom offers printable coupons, grocery deals by state, drugstore deals, a coupon database, restaurant coupons, online coupons, free samples, and so much more! Frugal Freebies & Deals: This totally awesome site has a coupon database with oodles (too many to list) of coupons from various sites in the coupon network. Check it out! Hunt 4 Freebies: Currently you can request free sample packets of organic flavored blue agaves sweetener, soooo sweet stevia sweetener, Fuse Science Enerjel Energy, Quest Bar Low Carb Protein Bar, and much much more! Sweet Free Stuff: A lot of free "stuff" here such as Honey Nut Cheerios, Welch's Fruit Snacks, Splenda Essentials No Calorie Sweetener, and Activia Yogurt. My Free Product Samples: I love this site. It's easy to find what you're looking for as the samples are broken down into very specific categories (Food, Health, Medicine, ect.). In the Food category alone, you'll find an eCook book, Summer Avocados cookbook, Organic Blue Agave, and Kraft Miracle Whip! Free Samples: This site posts 100% real freebies--You'll find a coupon for free Chips and Queso at Chili's, coupon for a free scoop of Picnic Punch flavor ice cream at Baskin Robbins, and free bottled water. Walmart: Who knew Walmart gave away free samples! You can also print coupons from their site. One drawback--you have to request samples quickly because they go fast. Smart Source: If you want to print your own coupons, then this is the site for you. 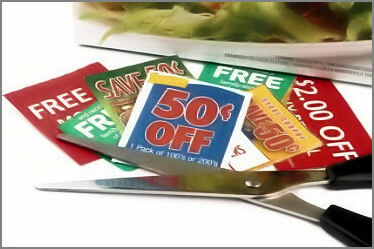 Smart Source is premier site for printable coupons, with everything imaginable to be found. I found coupons for Yoplait Greek Yogurt, Nature Valley Granola Bars, and various Pillsbury products.